President Muhammadu Buhari will on Monday attend the 59th Proclamation of Republic of Niger ceremony in Tahoua, Niger. The President, alongside the Presidents of Mali, Burkina Faso, Chad, Mauritania and Niger, will participate in the historic event, held every year on December 18th to commemorate the founding of the Republic of Niger and creation of the Presidency. After the ceremony, the Nigerian leader will hold bilateral meetings with some of his counterparts before returning to Abuja same day. 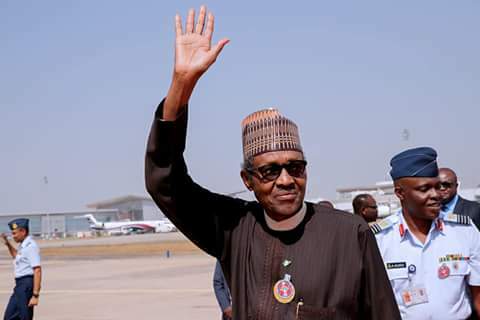 President Buhari will be accompanied on the trip by Governors Aminu Masari, Ibrahim Gaidam and Kashim Shettima of Katsina, Yobe and Borno States respectively.